June 02, 2016 | Great! March 01, 2016 | Awesome! Have ordered several and love them all! Great quality and super cute! October 02, 2015 | Quality! 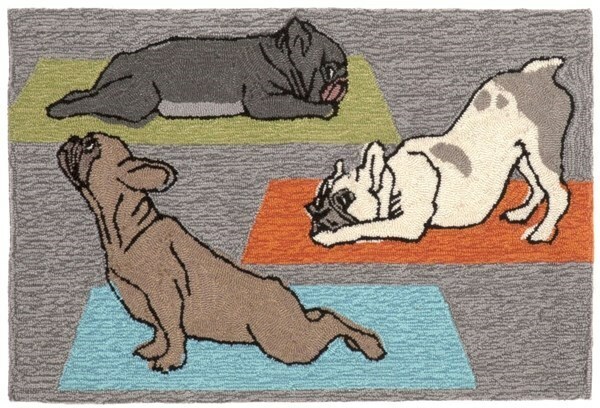 Beautiful, will order again when there's more French bull dog rugs!